Today, Uzbek President Shavkat Mirziyoyev will begin a two-day visit to Germany, where he will meet with Chancellor Angela Merkel to discuss the deepening of German investment in Uzbekistan. The trip comes on the heels of a German-Uzbek business forum last week that saw the signing of investment contracts worth more than $4.5 billion. Since assuming the presidency in 2016, Mirziyoyev, who replaced Soviet-era dictator Islam Karimov, has steered the country towards a series of ambitious reforms. The president has shifted from the central-planning model that dominated Karimov’s tenure by introducing currency convertibility, privatizing certain industries and lowering barriers to investment. Uzbekistan’s sizeable base of domestic demand, relatively highly-skilled labour force, high levels of gas production, and impressive GDP growth rates would make it an attractive investment opportunity to many Western countries if the reform plan proves successful. However, bureaucratic obstructionism and a powerful and corrupt state security apparatus pose threats to further reforms and will keep investors wary. Regardless, expect investing countries to encourage further reforms through heightened investment and cultural engagement. 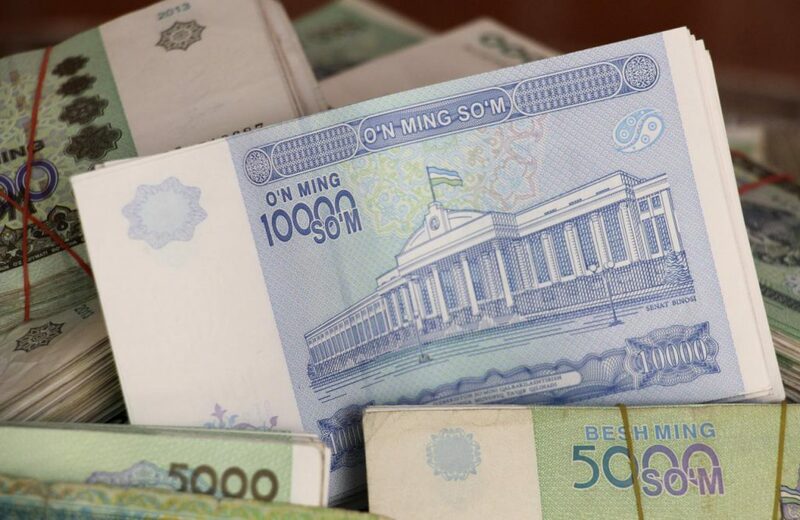 Investors will likely be willing to stick out bumps in the path to reform, as Uzbekistan could act as a stepping stone to investment in other Central Asian countries.